My girlfriend uses the word “squirrel” all the time. It is that ADD moment when you totally lose focus and jump to something else. This often is known to happen in a shopping mall when you see the word “Sale”. So let’s just say the “squirrel” jumped out in me the other day …….All the Christmas knitting was finished, the parties are over, cookies are baked and eaten. I looked down and to my horror of horror I did not have ANYTHING on my needles. Which is scary and freeing at the same time! 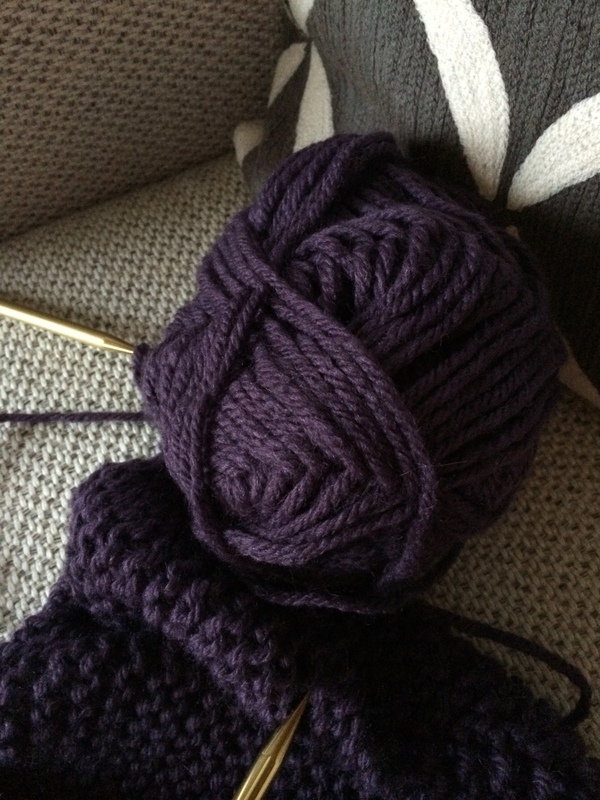 The good news …..the next knitted item could be for ME. The bad news I had to figure out what that was going to be. 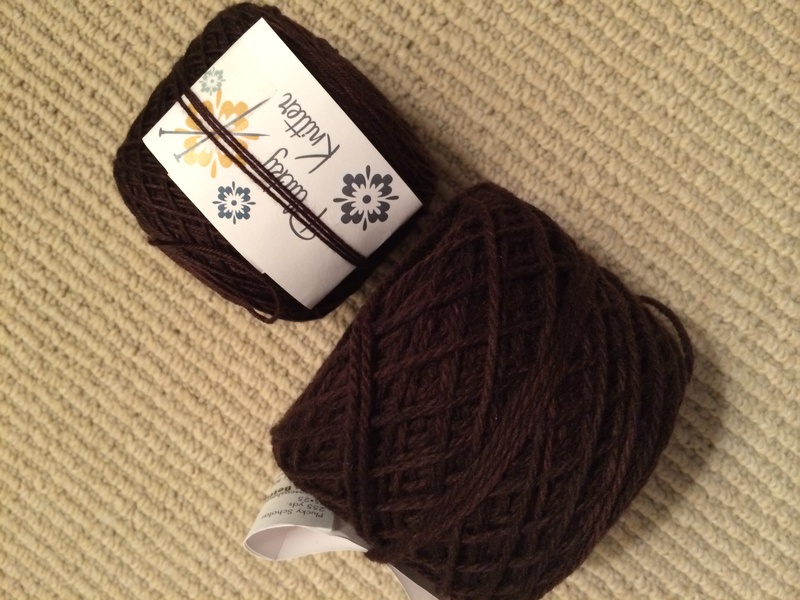 The excitement is building in me as I stand in front of my stash and try to match yarn to patterns. Then find patterns that I love but have no yarn or have yarn that I love but no pattern. 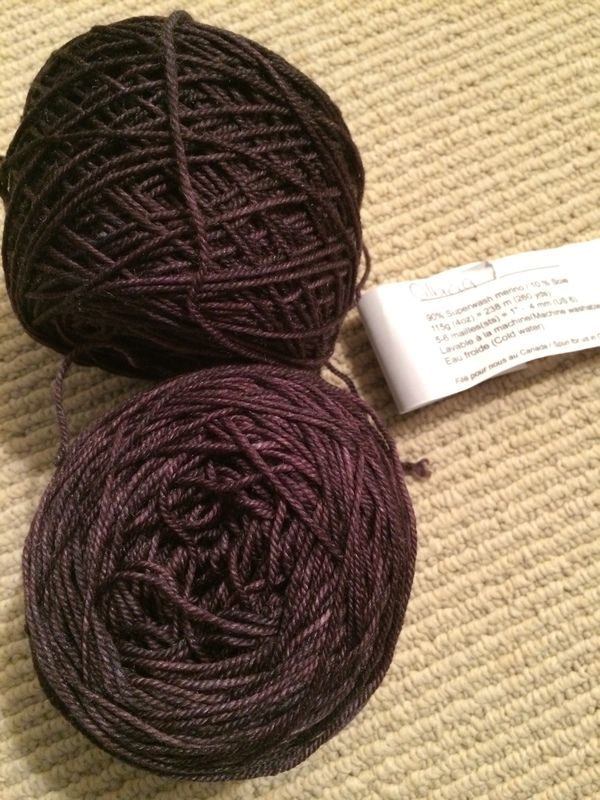 So I go online and purchase patterns….I go to the yarn store and purchase yarn….Wait, I need to wind some yarn…..out comes the swift and the yarn winder. 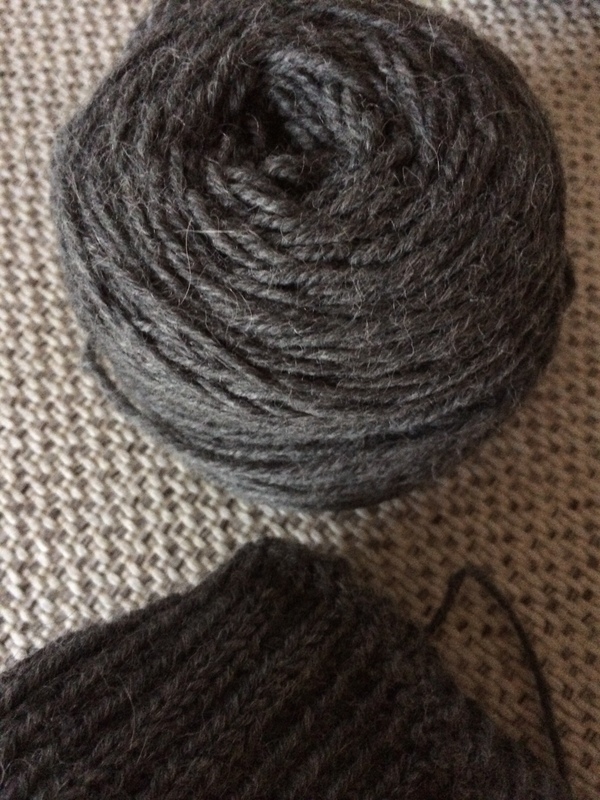 I am jumping from one idea to the next…SQUIRREL…..
After two days of touching yarn and reading patterns and winding yarn and touching yarn again, I am down to four choices. Precious knitting time is being lost on this indecision. Crazy SQUIRREL….focus, focus, focus. So here is where I am as I must step away and breath for a moment. A top down sweater with yarn I bought at Knitty City on my last trip to NYC, new yarn discovery and fond NYC memories. A skirt with yarn I bought on yesterdays trip to Churchmouse, beautiful cable detail. A lap blanket for me and the cats to stay warm while I knit in the evenings.